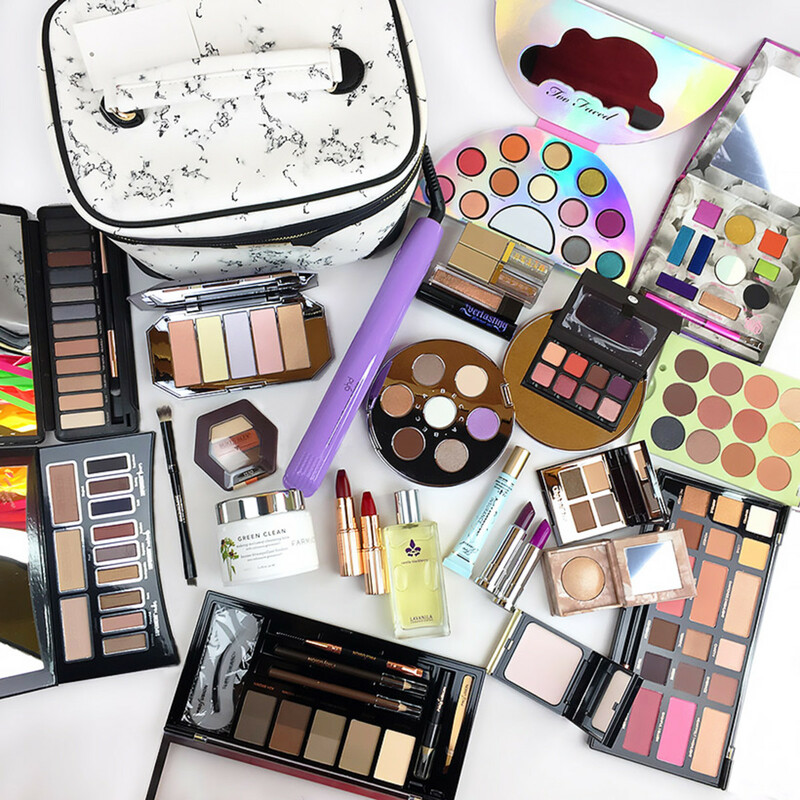 $1000+ WORTH OF BEAUTY: WANNA WIN? 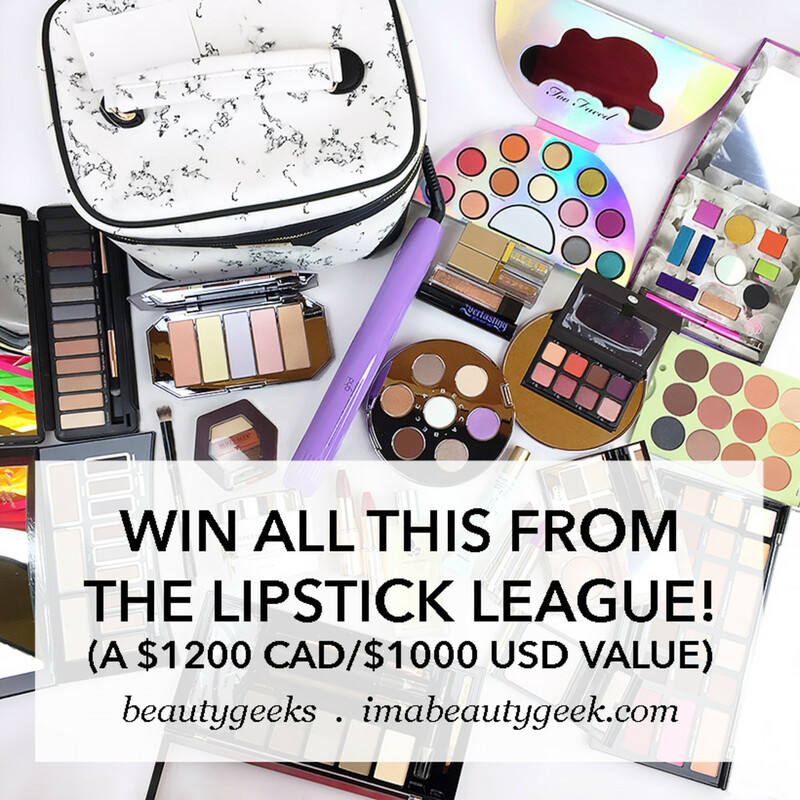 Hey lovely readers in Canada and the USA, the Lipstick League has teamed up again with another MEGA giveaway of beauty covetables worth more than $1200 CAD! The Lipstick League has joined forces yet again! 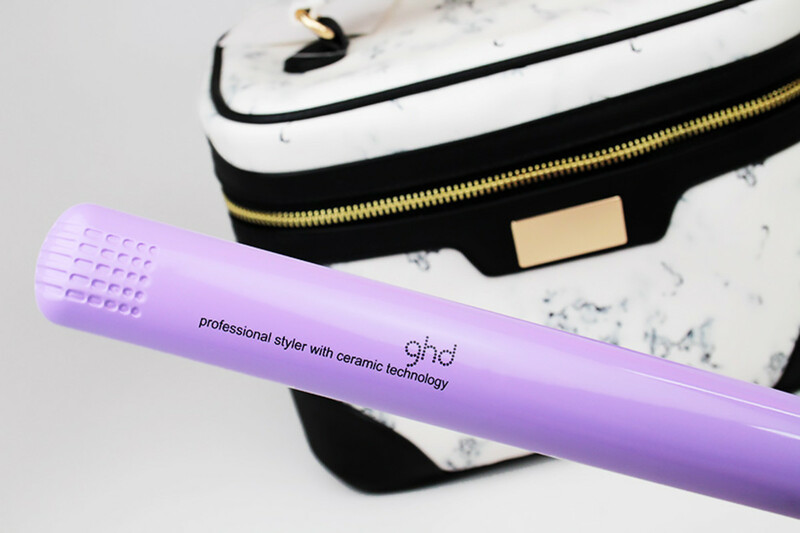 You know we do that weekly with our blog-post roundups, but this time we&apos;ve done it for another mega-giveaway – and this one is worth even more than our last one! 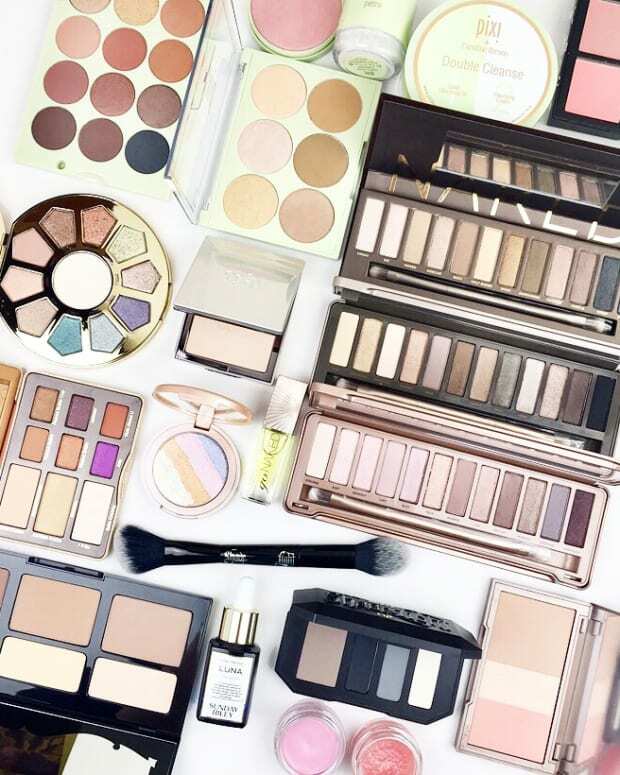 Now, from some of the best beauty blogs in the biz, we&apos;ve got 29 amazing look-fabulous products that add up to a retail value of more than $1200 CAD or $1000 USD. 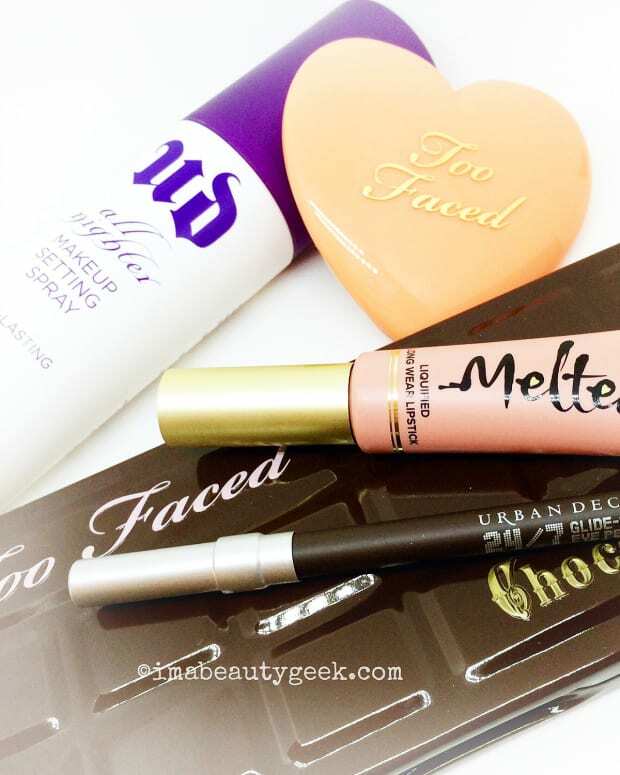 A lucky Beautygeeks reader in Canada/USA could win every single item; enter by 23 April 2018! Enter to win via the Rafflecopter entry form below. You may enter as many or as few ways as you’d like. By entering, you agree to the official rules; you must be at least 18 years old. You must also live in the US and Canada; we&apos;re accepting entries until April 23rd, 2018 at 11:59 pm PST. From all of us in the Lipstick League, thanks for your support. And good luck! And for the record, I&apos;m not really kidding when I say I wish I could enter this giveaway myself. 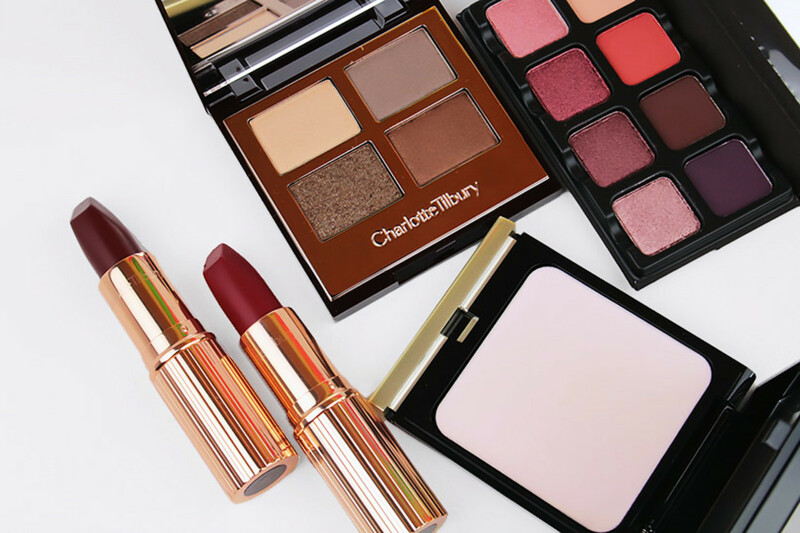 I rarely wear eye shadow, but when I do it&apos;s Charlotte Tilbury, usually via her first face palette or the palette in this giveaway. The formula is so soft. 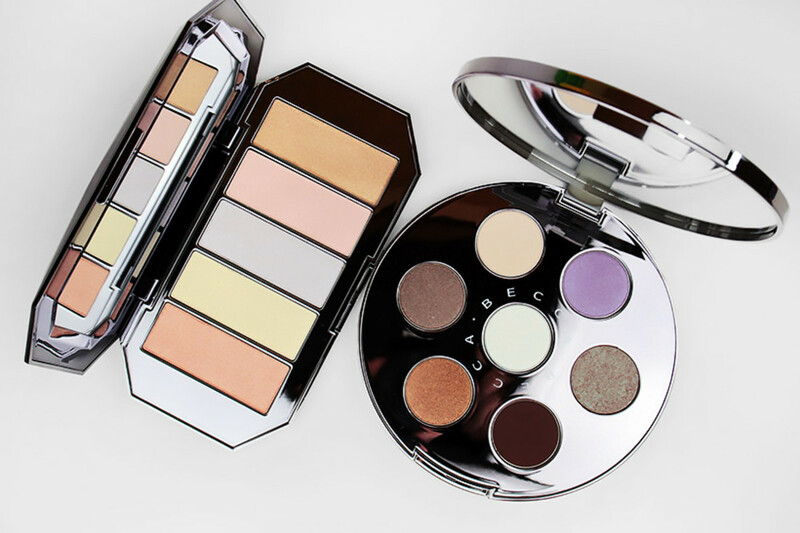 I&apos;m not into a ton of highlighter, but that Kevyn Aucoin cream compact gives me #grabbyhands. 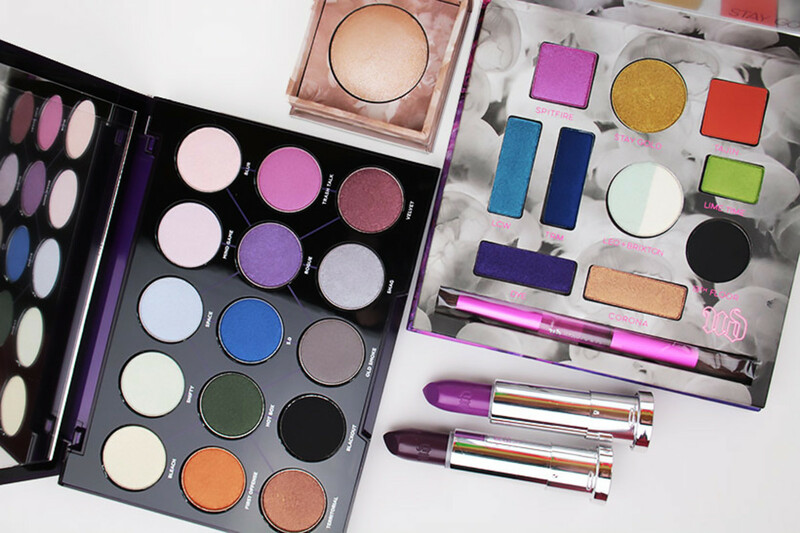 And those colourful palettes... I&apos;d be the most popular auntie with my tween and teen nieces. Does anything in particular in this giveaway whisper your name?